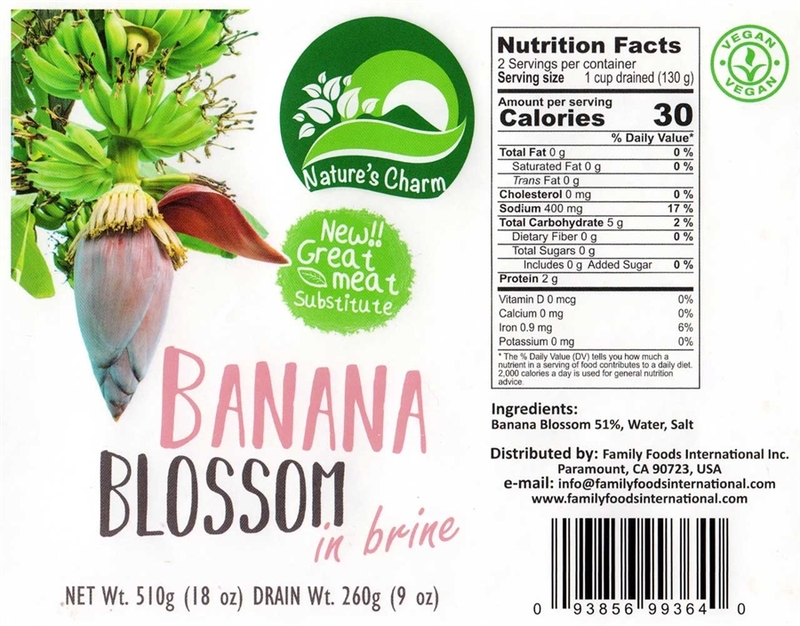 Canned banana blossom has a mild taste and texture similar to flaky fish. Make fried fish and chips, tuna salad, and much more. 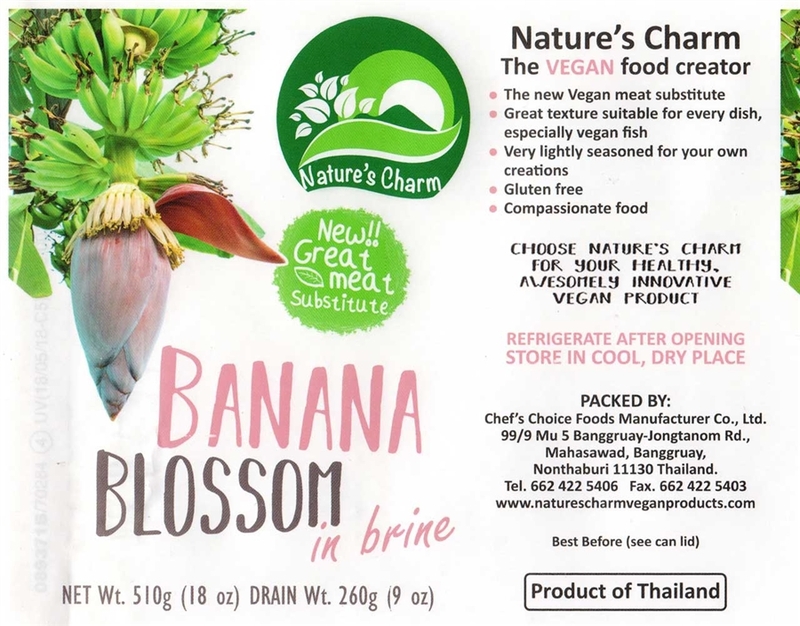 Banana blossom is an excellent vegan/vegetarian, soy free, and gluten free alternative to meat & fish. Each 18 oz. can contains 9 oz. of drained product, about 2 servings of banana blossom. Product of Thailand.